We offer affordable daily school cleaning to keep your school hygienically clean. 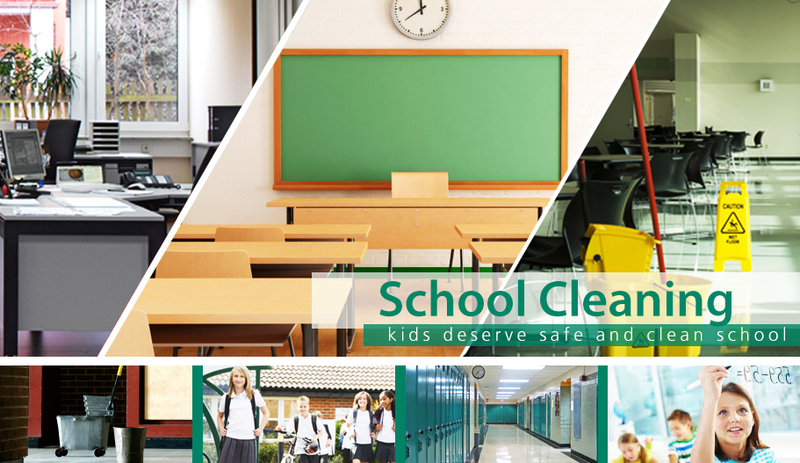 Cleanscape school cleaning prices are very competitive and we can guarantee quality services at discounted prices. School Cleaning Companies in Dublin 11 (D11), Dublin 17 (D17), Dublin 12 (D12), Dublin 6W, Dublin 20 (D20), Dublin 15 (D15), Dublin 8 (D8), Dublin 22 (D22), Dublin 3 (D3), Dublin 2 (D2), Dublin 13 (D13), Dublin 24 (D24), Dublin 18 (D18), Dublin 9 (D9), Dublin 6 (D6), Dublin 1 (D1), Dublin 10 (D10), Dublin 4 (D4), Dublin 16 (D16), Dublin 7 (D7), Dublin 5 (D5), Dublin 14 (D14), Wicklow, Meath and Kildare. We provide School Cleaning for both secondary and primary schools in Dublin, Wicklow, Kildare and Meath. Cleanscape have also worked in colleges and universities. We provide the same level of care, commitment and professionalism to every cleaning contract that we are signed to.